In winter is behind us. The sun shines as ever. 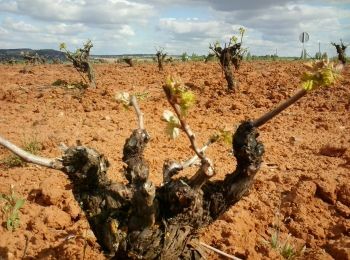 The old vines back to life. Small green shoots show us the new birth.